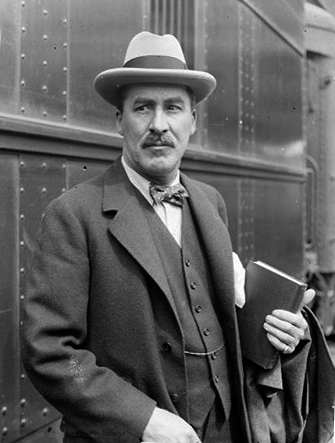 The British archaeologist and Egyptologist Howard Carter became one of the most celebrated archaeologists of all time when in November 1922, he discovered one of the most famous tombs in the world; that of the 18th Dynasty Pharaoh, Tutankhamun. Carter was born on the 9th of May, 1874 in Kensington, to Samuel John Carter and his mother, Martha Joyce Carter. His mother was an artist, and alongside his father, they both helped to train and develop Howard’s artistic talents. In his early years, Carter spent a large part of his childhood with his relatives in Swaffham, Norfolk, where both of his parents were born. His early interest in Egypt was sparked by his visits to a nearby mansion belonging to the Amherst family, Didlington Hall, which contained an extensive collection of Egyptian antiques. As early as 1891 Carter was able to find work in an archaeological field when the Egypt Exploration Fund sent h im to assist Percy Newberry in the excavating and recording of the Middle Kingdom tombs at Beni Hasan. Despite Carter’s young age, he was able to innovate and improve the methods of copying tomb decoration. 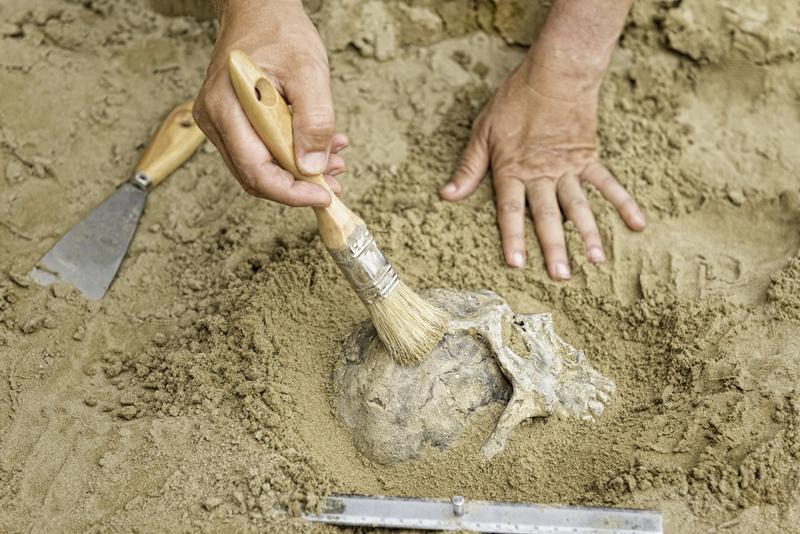 Furthering his archaeological career, he worked under Flinders Petrie for one season at Amarna in 1892. Between 1894 and 1899, Carter worked with Edouard Naville at Deir el-Bahari where he recorded the wall reliefs in the temple of Hatshepsut. In 1899, Carter was given the position of Chief Inspector of the Egyptian Antiquities Service. He led many excavations at Thebes until 1904, when he was transferred to the Inspectorate of Lower Egypt. Carter made significant improvements in increasing accessibility to excavation sites, while simultaneously increasing their protection. 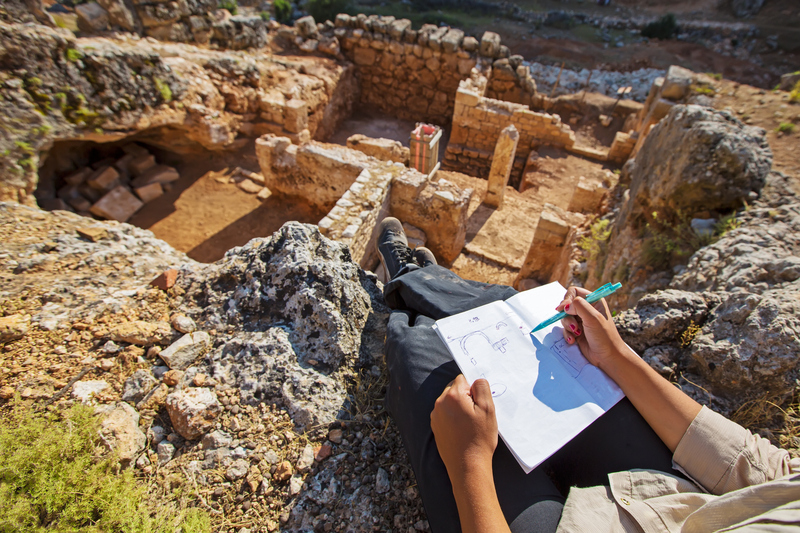 He developed a grid-block system to be used in searching for tombs, significantly increasing the speed at which the graves could be found. In 1905 Carter decided to resign from the Antiqu ties Service after a formal inquiry after an incident, which became known as the Saqqara Affair, involving a confrontation between Egyptian site guards and a group of French tourists, in which Carter sided with the Egyptian workers. After three hard years without much work, Carter was able to find new employment in 1907, when Lord Carnarvon employed him to supervise excavations of the noble’s tombs in Deir el-Bahri near Thebes. This led to further work when in 1914, Lord Carnarvon received a concession to dig in the Valley of the Kings. Unfortunately, Carter’s work was interrupted by the First World War, and until 1917 he worked for the British Government as a diplomatic courier and translator. 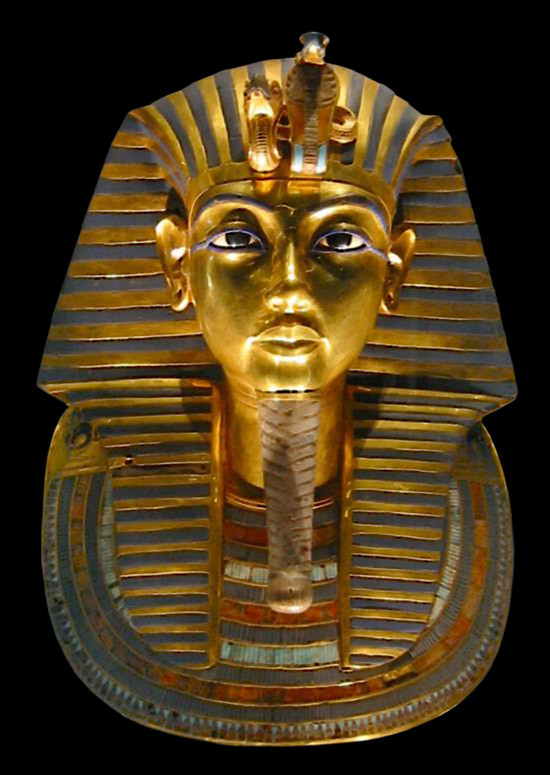 Carter’s most famous dig, the discovery of Tutankhamun, happened in 1922 when their young water boy accidentally tripped on a stone that turned out to be the top of a flight of stairs leading into bedrock. 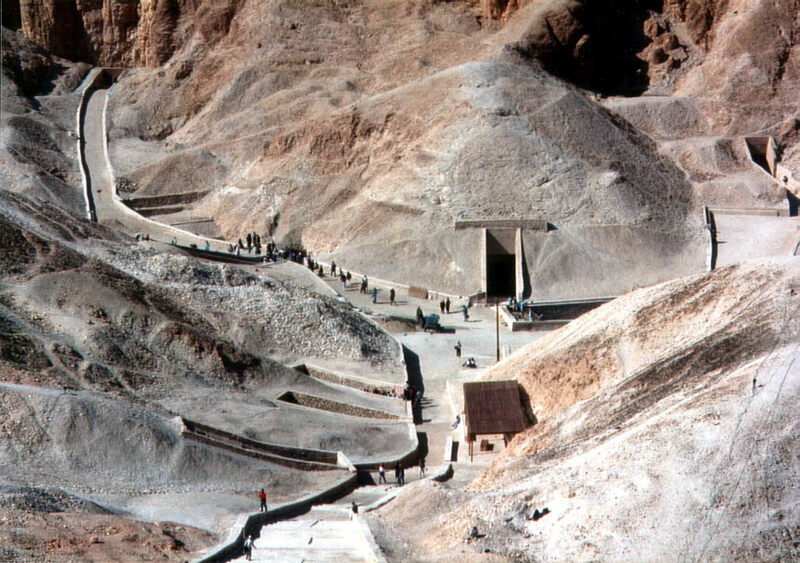 After further digging, Tutankhamun’s tomb was eventually discovered.